Rembrandt's intriguing painting technique stirred the imaginations of art lovers during his lifetime and has done so ever since. In this book, now revised, updated, and with a new foreword by the author, Rembrandt's pictorial intentions and the variety of materials and techniques he applied to create his fascinating effects are unraveled in depth. 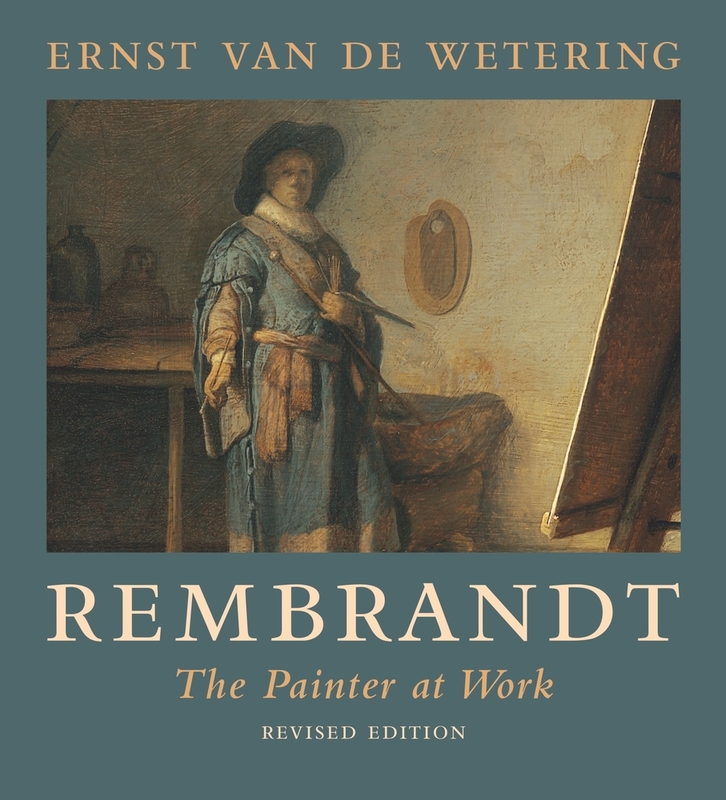 At the same time, this "archaeology" of Rembrandt's paintings yields information on many other levels and offers a view of Rembrandt's daily practice and artistic considerations while simultaneously providing a more dimensional image of the artist. Ernst van de Wetering is Professor Emeritus of Art History at the University of Amsterdam. He has published extensively on Rembrandt and historical painting techniques, as well as in the field of theory and ethics of conservation and restoration.